Logistics, along with many other industries, was thought of as a man’s world, from truck drivers to warehouse managers, train conductors and ship captains, but hold on! Women are climbing in the ranks. In 2015, 21.1% of women in transportation earned their way into manager’s roles. 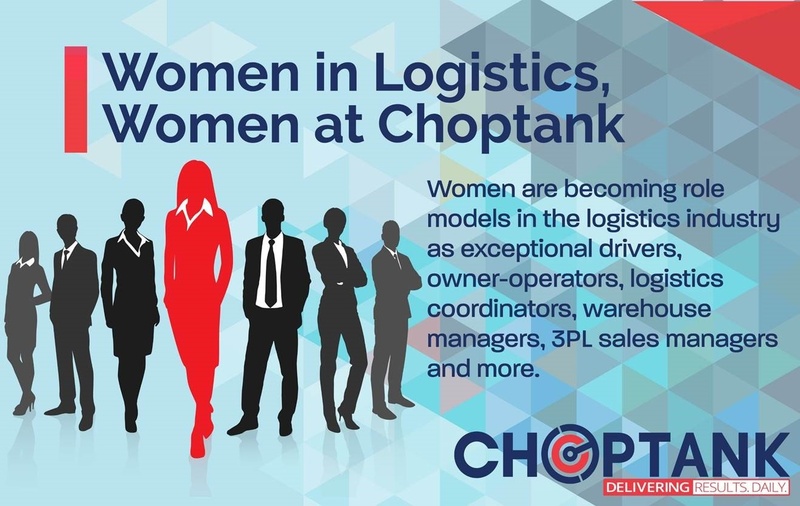 Today, even more women are becoming role models in their industry as exceptional drivers, owner-operators, logistics coordinators, warehouse managers, 3PL sales managers and more. 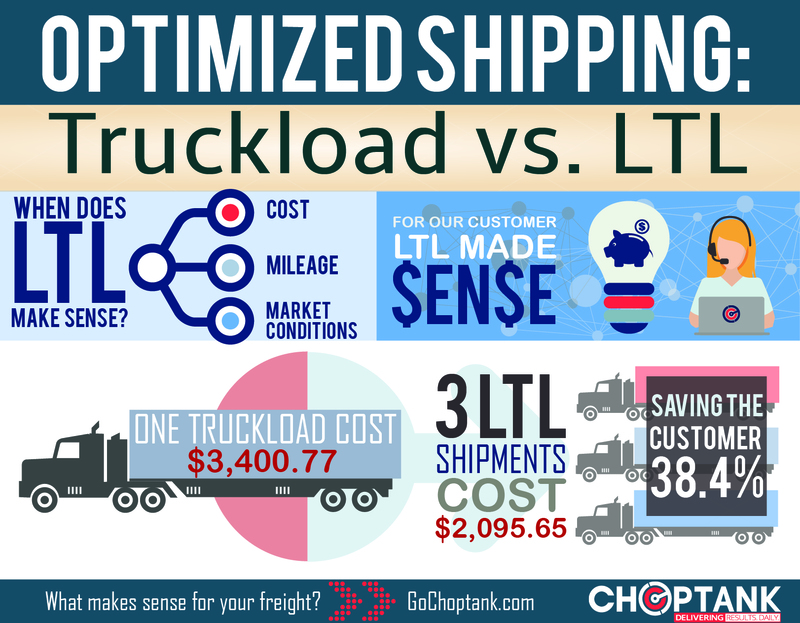 Does your 3PL provide cost-saving options with today's high freight rates? Last week we talked about the skyrocketing prices the spot load market is seeing in freight and transportation costs. Shippers are bearing the brunt of these elevated rates and are having to rethink the way they arrange the movement of their goods so all their profits don't fly out the window. 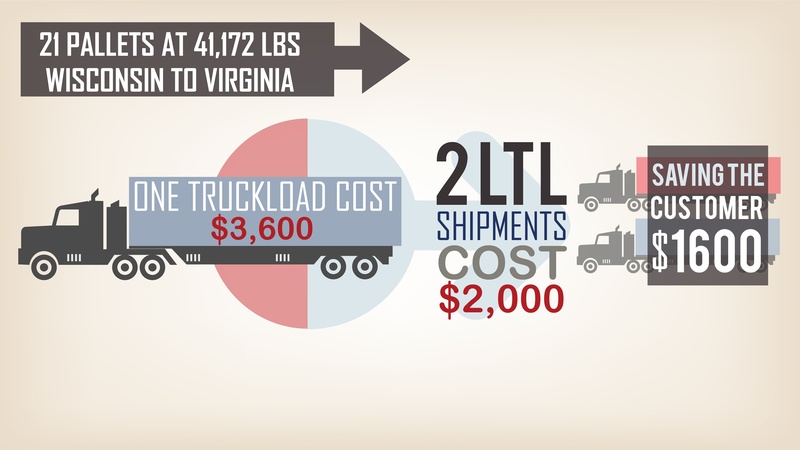 As transportation costs remain high, shippers should explore new strategies. EDI, API, ELDs, and Blockchain … these are well-known terms to the early adopters of supply chain technology such as 3PLs seeking differentiation in the logistics industry. With 15.5 million trucks on the road the United States, it is a good bet to say that the ELD mandate is going to have an impact on capacity when December 18, 2017 arrives. Reports vary on exactly how many drivers and fleet owners are ready. Even if just a fraction of the trucks on the road today are put out of commission as a result of the mandate, the trickle-down effect to the economy could be quite significant, especially when more severe penalties go into effect after April 1, 2018. Read about rate predictions associated with the ELD mandate. Choptank Transport, an award-winning, nationwide third-party logistics (3PL) provider announced today that it has joined the Blockchain in Trucking Alliance (BiTA) to help shape the future of logistics technology. Curious about what's going on in the industry with wildly fluctuating prices and capacity all over the map? 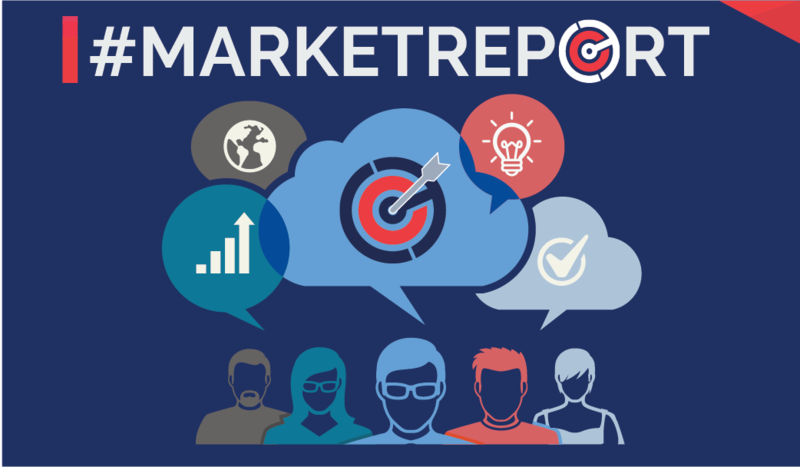 Check out our recent transportation industry market report.